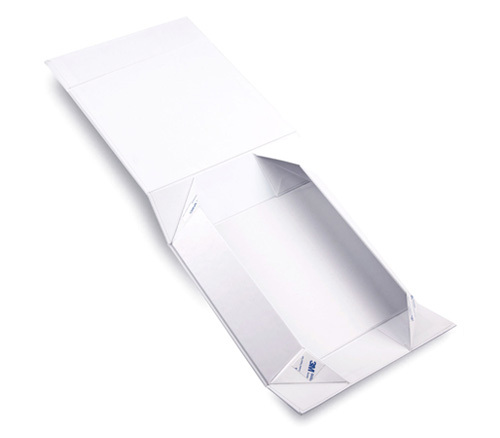 Design your own custom rigid box for your retail business. 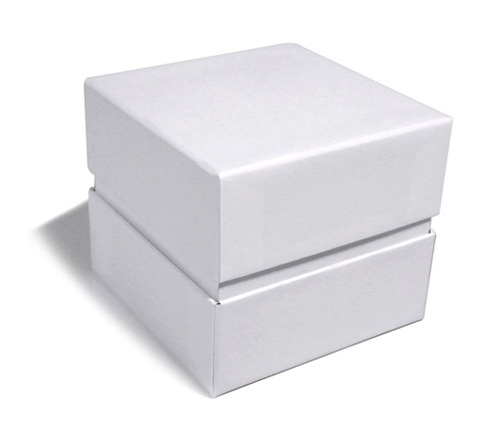 We offer high-end solutions for your luxury packaging boxes at no minimum order requirement. 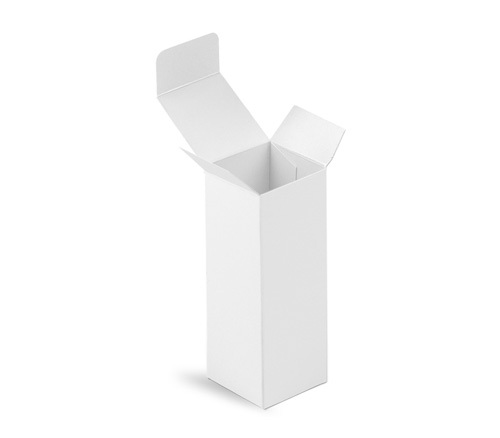 Learn about Tuck Top Box ideas to attract and engage consumers. We have no minimum order requirements. Elegant styling characterizes the collapsible gift box can flat pack for minimizing volume, combined with Magnetic Closure. No minimum required. 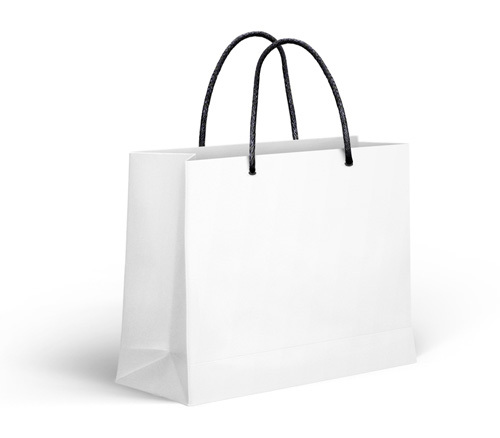 Elegant styling characterizes the Matte Gloss Laminated Custom Retail Paper Shopping Bags, combined with a sophisticated matte/gloss finish and a Polypropylene(PP) rope handle. No minimum required.